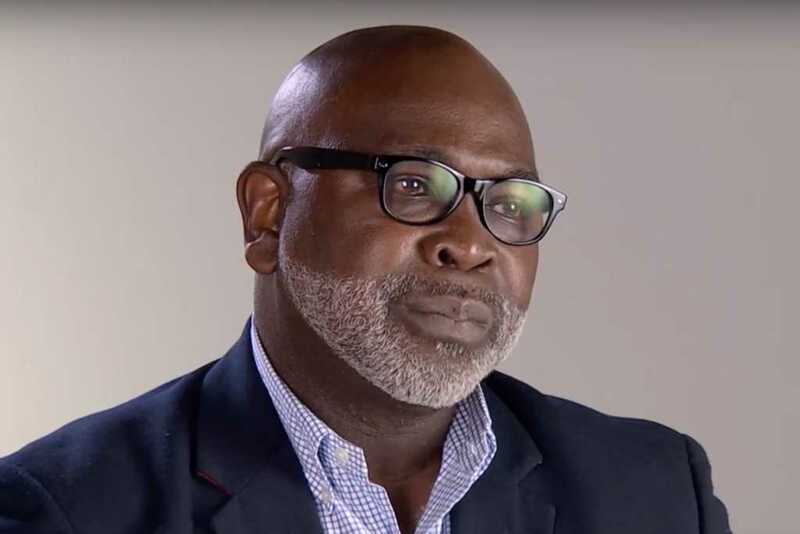 Abortionist Willie Parker, who identifies as a Christian, admitted last week he’s carried out tens of thousands of abortions, which he said end human lives. Parker made the stunning admission during a debate with pro-life professor Mike Adams of the University of North Carolina, Wilmington. The doctor’s comments were recorded by Created Equal, an anti-abortion advocacy organization. “How many innocent human beings have you intentionally killed?” the professor asked. Parker, initially uncertain how many pregnancies he’s terminated, later estimated the total number of abortions he’s carried out to be somewhere around 20,000. How does Parker claim to be Christian? Parker said he decided to become pro-choice after listening to a sermon by the late Dr. Martin Luther King, Jr.